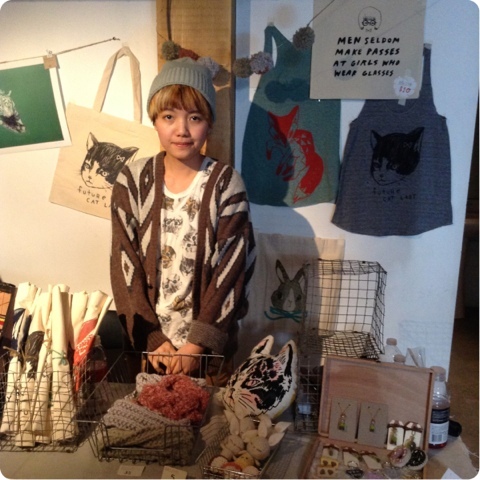 THE LITTLE DANDY : Earth Day: Eco-Friendly Shopping! 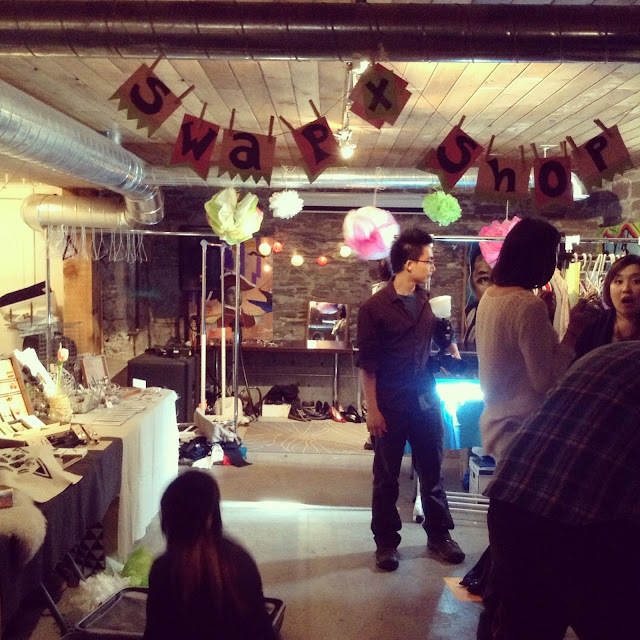 In the spirit of Earth Day, I thought, "What better way to share eco-friendly and sustainable shopping than to show y'all this weekend's #SWAPxSHOP event! "...so here't goes! 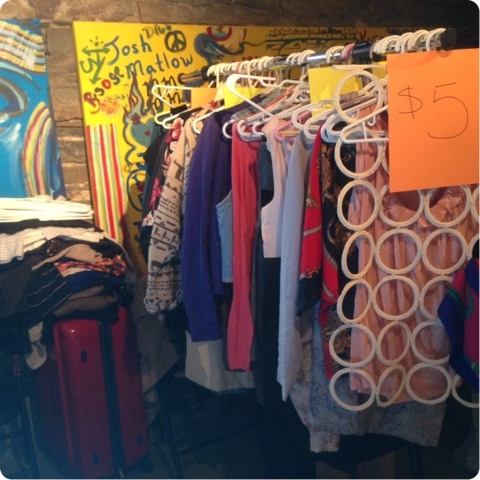 This past weekend, UrbaneBloc hosted their first ever clothing swap event: SWAPxSHOP. I was pretty (fashionably) late to the party, but still managed to scrounge for some goodies. 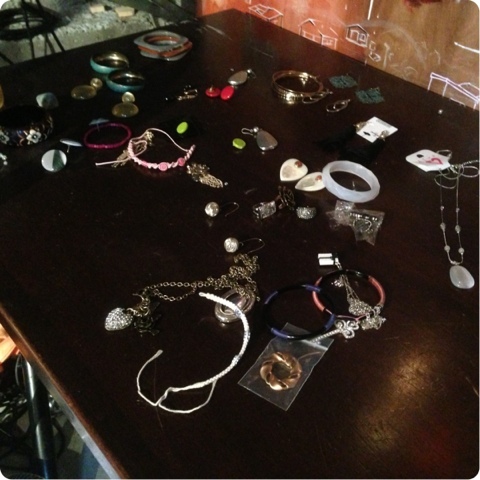 The event was an opportunity for savvy savers to swap 5 items of clothing, as well as shop for goodies from talented young vendors. 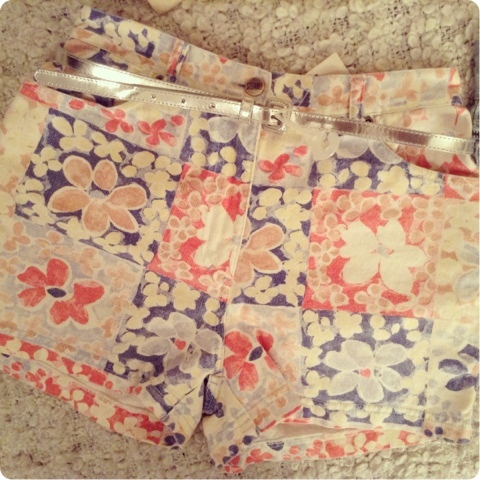 My fave finds were these floral high-waisted shorts, and this metallic JOE FRESH belt! Perfect for the coming summer! If you missed the swap, there is another way you can "recycle" your clothes, so to speak. 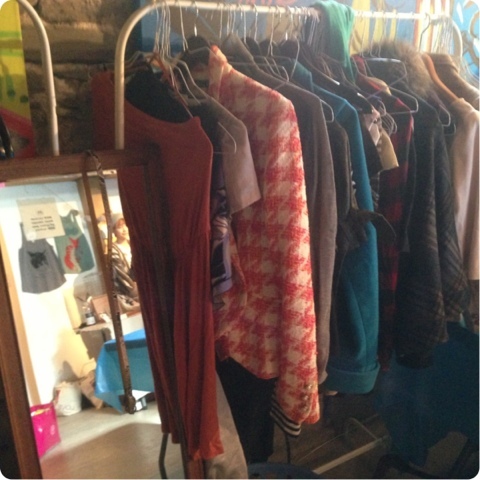 The Kind Exchange on Queen West encourages you to bring in your used (clean and unscathed) garments in for cash! 'Say Whaaa??!'. I know, right? I love consignment. A lot of people may think that doing this is a waste of time, but if you're - like srsly - strapped for cash (me...always) then this is a great way to make a few extra bucks and clean out your closet! I'm planning on bringing a sack o' goods to The Kind Exchange next weekend. I'll let you know how the process goes! 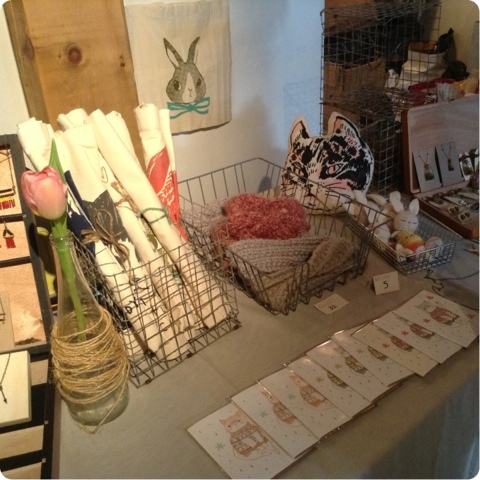 In other news, Vitaly Designs hosted its first ever pop-up shop at Oz Studios this weekend, and the City of Craft Spring 2013 fair went down on Bloor West on Saturday. I was sorry to have had to miss out on those two events! Anyway, let me know what y'all do to 'recycle' clothes for the betterment of our dear little planet. 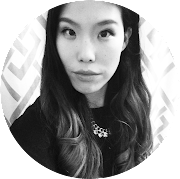 Thanks Voux Beauty! 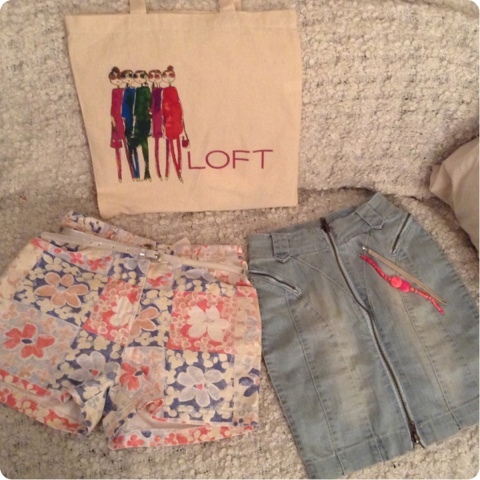 Thrifting is so much fun! 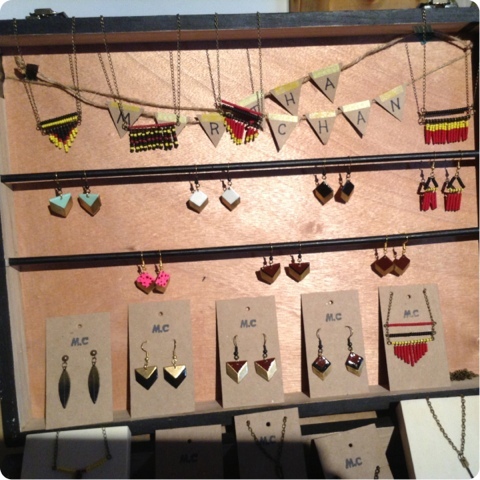 Let me know if you snag some good finds =).